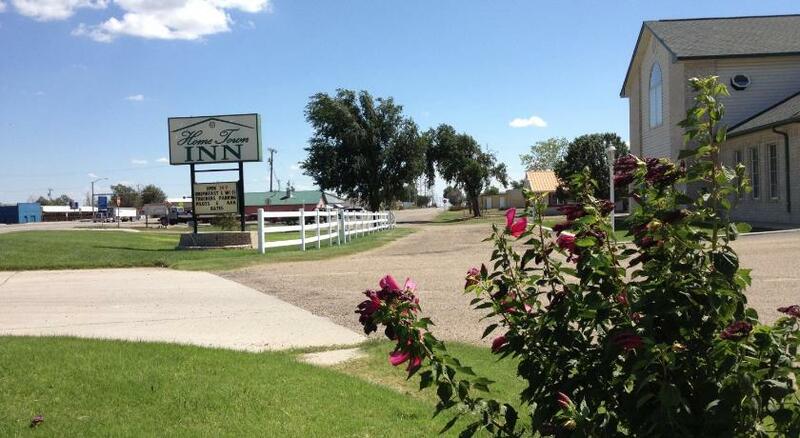 Bordering Texas and Oklahoma, this Texhoma inn features accommodations with a country style. 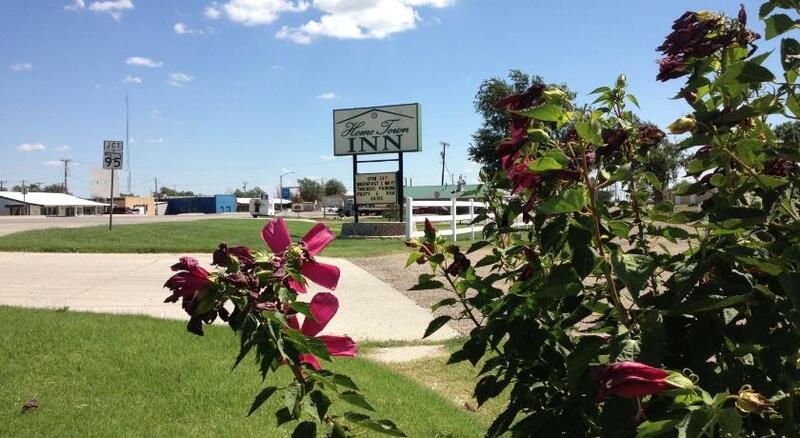 The lobby is equipped with a spacious dining area and a welcoming fireplace.A TV with access to cable channels is included in each room at Home Town Inn. 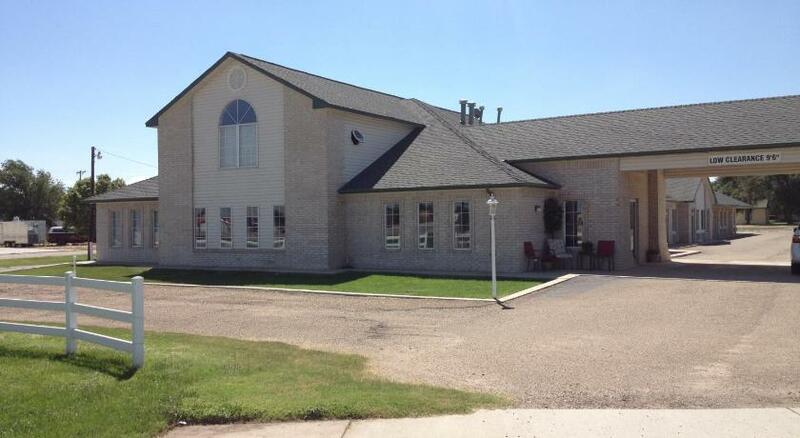 There are also a microwave and small refrigerator.Served daily, guests can enjoy a complimentary breakfast. 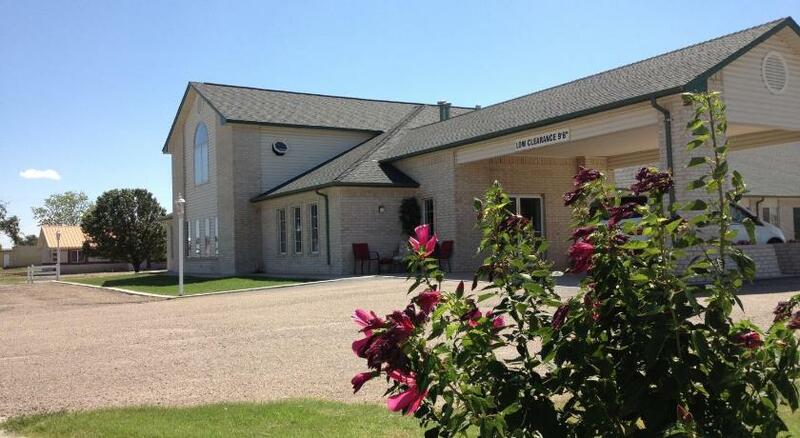 Laundry facilities are also available for guests to use. 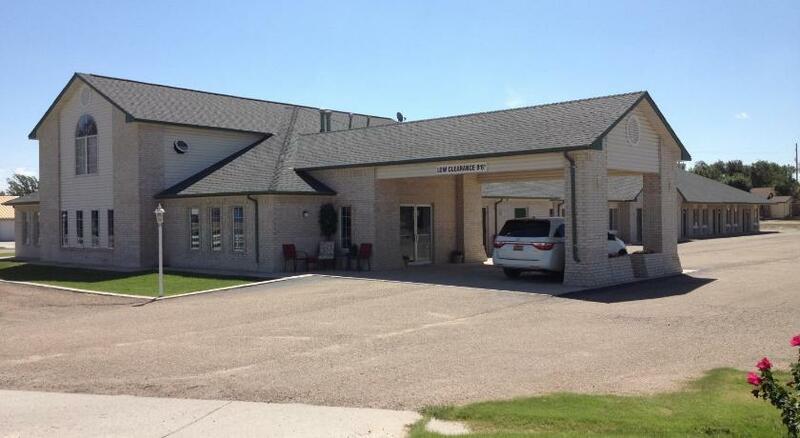 Inn Home Town is located 6 miles from Texhoma Municipal Airport. 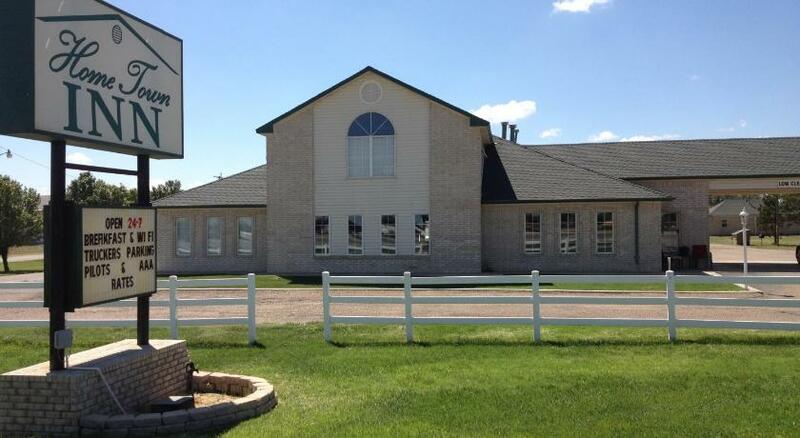 Oklahoma Panhandle State University is a 10 minutes' drive away.